RxAnte.com | Get more from medicines. 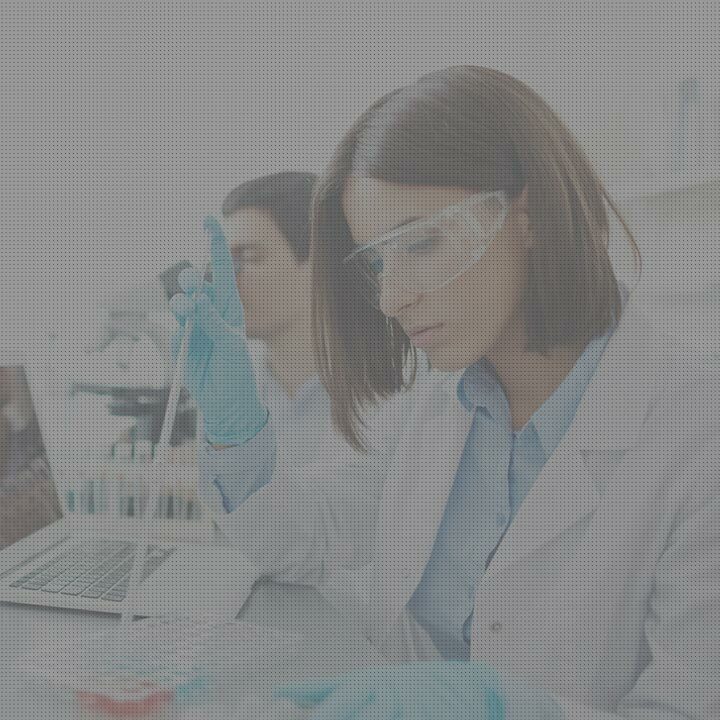 RxAnte delivers analytics-powered solutions and clinical services that enable health plans, care providers, and pharmaceutical manufacturers to realize more value from medicines. Help health plans improve Medicare Part D and HEDIS quality measures and avoid medical costs related to medication non-adherence. Enable care providers to better understand and address barriers to their patients’ medication use. Inform meaningful, evidence-driven discussions with pharmaceutical manufacturers and health plans about drug performance and contracting. 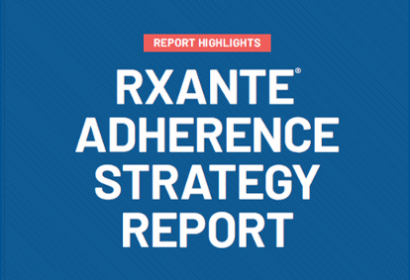 The no-obligation RxAnte Adherence Strategy Report is how top-performing Part D plans design their adherence programs. Highly accurate performance forecasting. Know where you’ll land on the triple-weighted measures this year. Program simulations. Learn how many interventions are needed to achieve your adherence goals. Strategic advisory services. Our experts guide your program strategy. Download your sample report here. Our interactive tool for health plans has been updated. See Star Ratings comparisons across medication measures and the correlation between them. Filters, sliders, and hover capabilities let you see what you need to succeed against rising cut points. in annual savings opportunities identified for a health plan deploying our medical cost savings solution. adherence improvement among plan members reached using our RxEffect® medication adherence workflow solution. 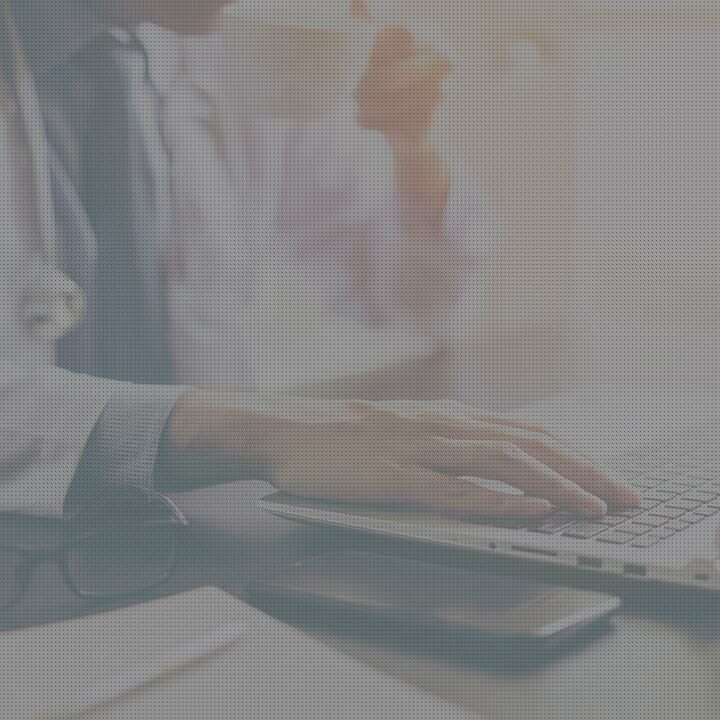 Deploy our analytics-powered solutions to improve clinical quality, achieve medical cost savings, and better realize the value of medicines on your member populations. Drive improvements in shared risk arrangements using our predictive analytics and direct-to-patient interventions to ensure patients’ adherence to their medicines. Demonstrate the value of drugs on real-world populations and engage in value-based contracts using our evidence-driven approach and transparent performance measurement analytics. RxAnte will be attending RISE Nashville from March 17-19, 2019, located in booth #123. 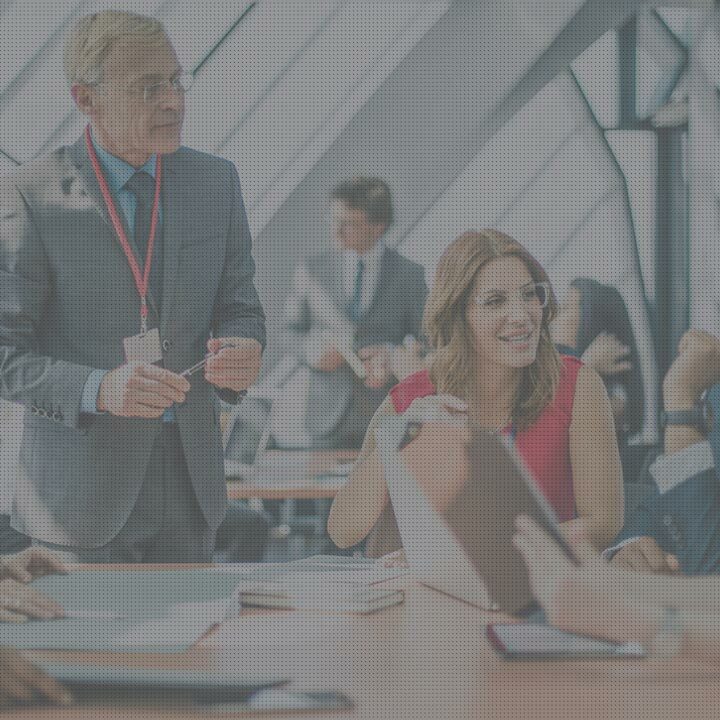 We’ll be available to discuss the latest in medication adherence solutions to help health plans looking to reduce costs and optimize their adherence strategies to achieve their operational and Star Ratings goals. RxAnte is attending the AMCP Annual Meeting March 25-28, 2019. Listen in on a session led by Kerri Petrin, VP of Client Services at 1:30pm March 27, and stop by booth #808 to discuss the latest developments in medication adherence solutions with RxAnte.